Catching, base running, hitting, throwing, and team concepts are taught in a non-competitive atmosphere. Our leagues are co-ed and practices begin in August and are played on the baseball fields located at the corner of 11th & Black Streets. 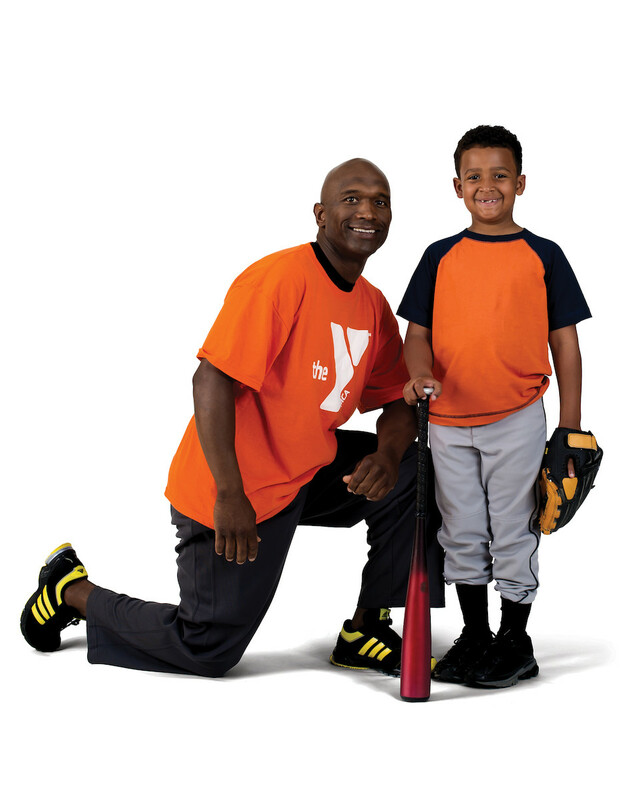 Credits will not be issued for sport leagues/programs held at outdoor fields; however, the YMCA will provide make up games for weather cancellations as often as possible. All games are played Saturday mornings at Soccer World. All games are played at Lawless Park – Corner of 11th and Black St.